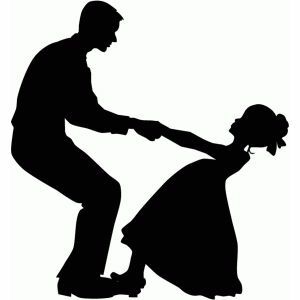 Dates: February 18 (Monday) Time:5:30-7:00 p.m. Ages: 3-Adult Registration deadline: February 11th The popular daddy-daughter dance is back and we welcome you to join us for an evening of snacks, flowers, and fun. We will have music and dancing and all that you need to create a beautiful memory with your special little lady. Get your tickets early! 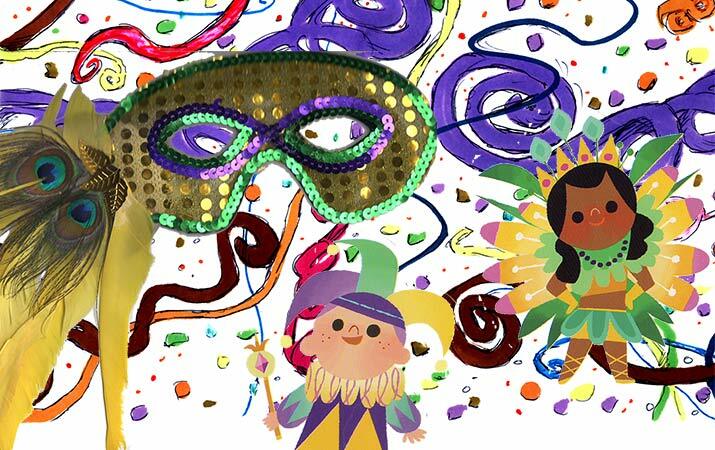 IT'S CARNIVAL TIME! Join the Watseka Elks Lodge and the Watseka Park District as we host our annual Kid's Carnival at the Watseka Community High School. No cost to attend this, AWESOME event with lots of activities, games, prizes, food and so much more! This is not a Unit 9 sponsored activity. Everyone is invited! 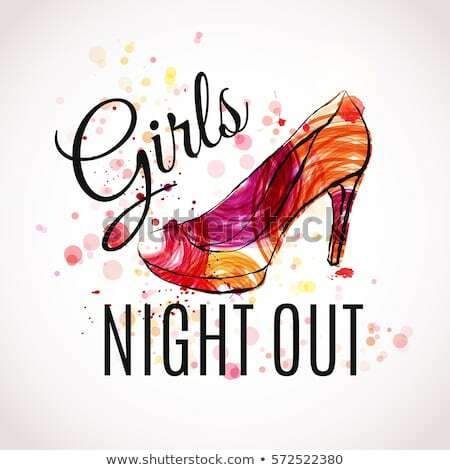 Girls only event for some out of the routine fun! Come to the park district for some Cricut learning, sewing, sugar scrub making and more. Two hours of snacks, fun, learning and more!